Coastal Music Services is a Massachusetts based disc jockey company. Welcome to Coastal Music Services! anniversaries, birthdays, graduation parties, bar/bat mitzvahs and more! 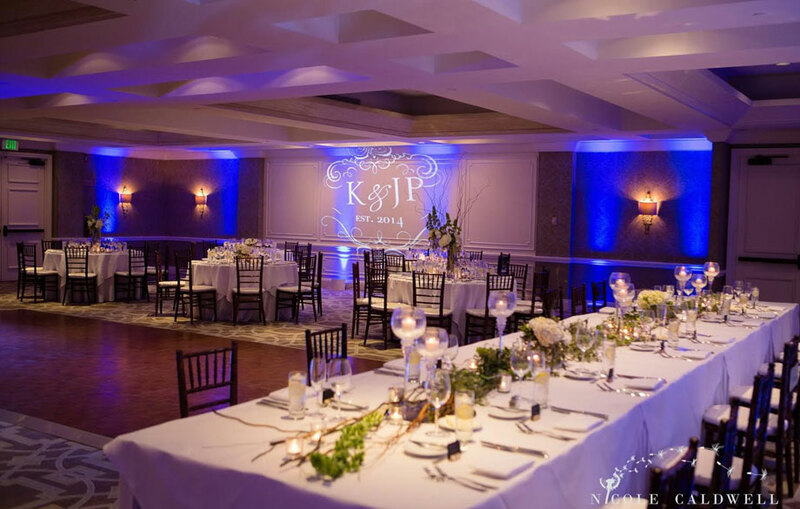 Have your name in lights with our personalized monogram lighting! Put your name on the wall and/or the dance floor! to take your venue to the next level by utilizing our latest computer technology! photo and video mementos of your special occasion! Don’t let your special date get away! Please use our easy request a quote form! Coastal Music Services. Primarily a Massachusetts wedding dj. Our disc jockey company serves Massachusetts, Maine, and New Hampshire. We are a premier Massachusetts wedding dj company. We know that you have a lot of choices when you choose a Massachusetts disc jockey. Please call us for your free consultation with our very experienced DJs for your next wedding or event and fill out the request a quote form. We will get back to you immediately. The right Massachusetts disc jockey entertainment can mean a cherished memory for you and your guests. We blend the finest in recorded music from the 30's to the present day to produce a unique entertainment event for your Wedding disc jockey services. 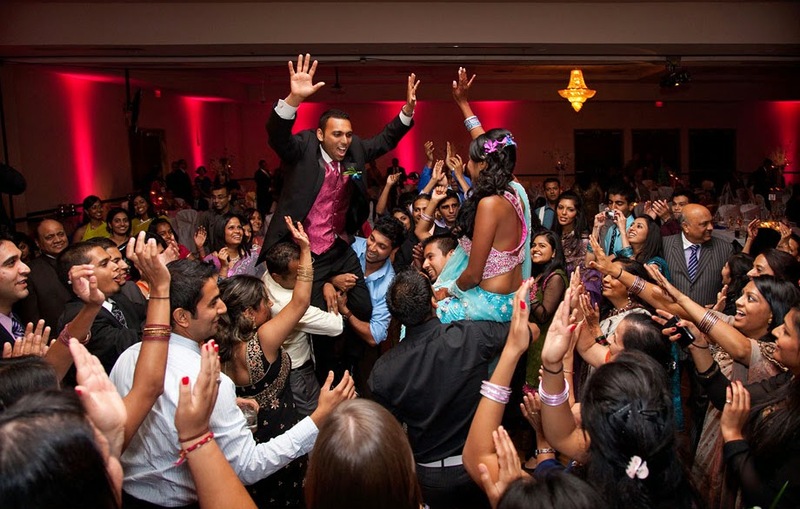 There are many Wedding and other occasions DJ services available to you. Why should you choose Coastal Music DJ Services? We specialize in Weddings, Anniversaries, Birthdays, Graduation parties and more! All forms of family entertainment. Even singing telegrams! 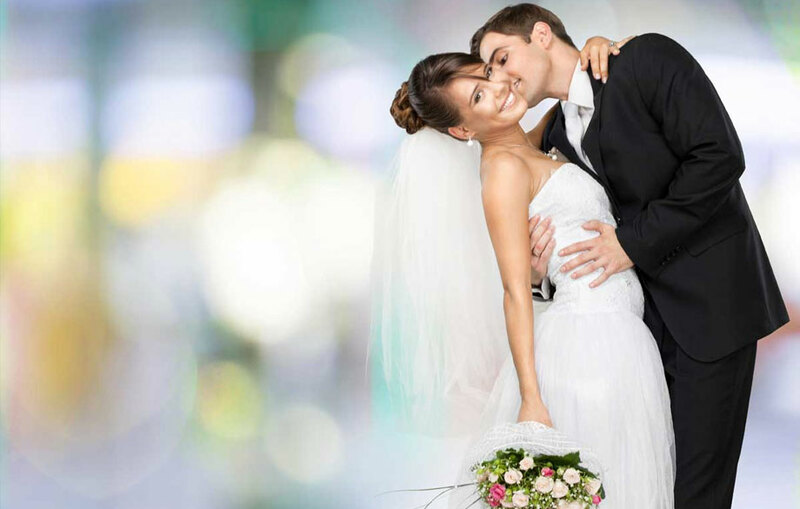 We thrive on making your wedding the most memorable day of your entire life with our incredible Massachusetts disc jockeys! We have been in business under the same name since 1989. Call us today @ 978-462-4747. We are a fully insured business and a member of The National Association of Mobile Entertainers. Don't take our word for it, see what our previous clients have to say! Thank you for making our wedding day a most memorable occasion! We were happy that we chose you to sing at our church ceremony as well as being our “conga” DJ at the reception. You also had an excellent mix of songs. Everyone had a blast! The premier, experienced wedding DJ in New England! Click here request a quote! © 2015-2025 Coastal Music Services. All Rights Reserved.